Grab bar with overhand grip, shoulder width. Lift bar off the ground until bar is just above your knees. Forcefully jump and thrust hips forward. Simultaneously shrug the weight as you jump off the floor. Land with your feet flat and your knees bent. 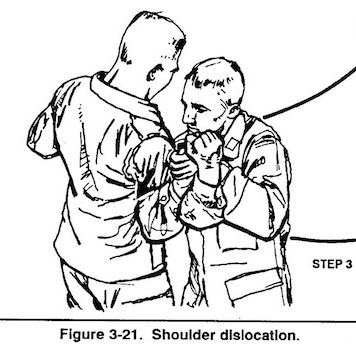 Keep your arms straight during movement. Keep bar close to your body. Cumin: decreases allergy symptoms, reduces heartburn, improves digestion, good source of iron, magnesium, potassium, and calcium. 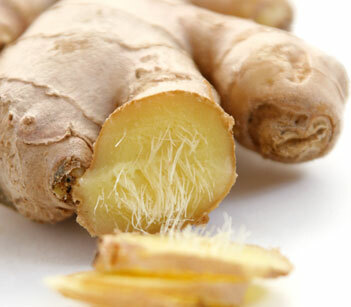 Ginger: helps digestion, improves circulation, effective antiviral agent, boost immune system. 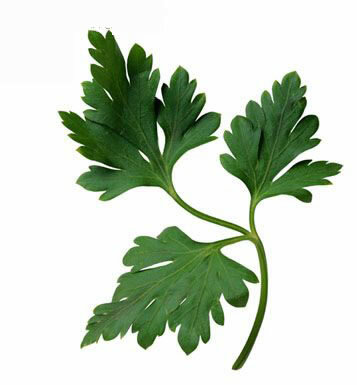 Parsley: detoxification properties, deactivates many carcinogens, builds blood, anti-inflammatory, potential anticancer fighter. 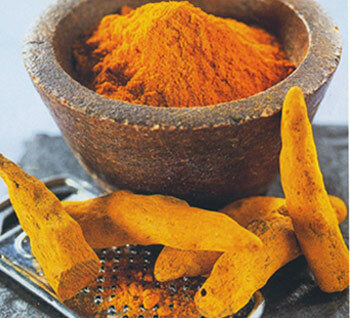 Turmeric: anti-inflammatory, relieves arthritis, positive effect on cholesterol, may prevent Alzheimer’s. 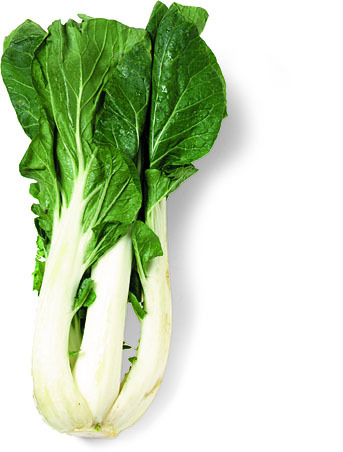 Bok Choy: loaded with calcium, potassium, beta-carotene, vitamin A, and fiber. 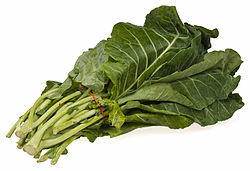 Collard Greens: provides cancer-fighting phytochemicals, calcium, fiber, magnesium, phosphorus, potassium, vitamins C, A, and K.
Dandelion Greens: good for your liver, shown to be helpful with diabetes, helps with bloating. 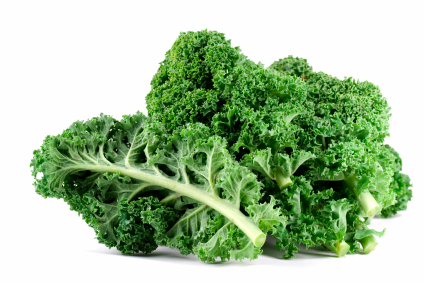 Kale: helps fight many cancers, contains sulforaphane (helps boost body’s detoxification enzymes), loaded with calcium, iron, vitamins A, C, and K, and fiber. 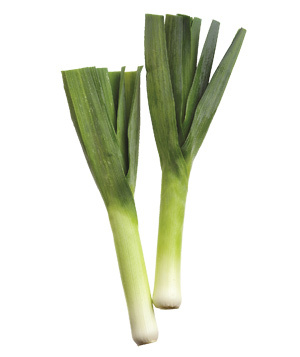 Leeks: provides protection against cancers, lowers risk of strokes, lowers LDL levels, helps prevent macular degeneration, contains fiber, calcium, iron, magnesium, potassium, vitamins A and K.
Place sliced chicken in a bowl and pour over the cornstarch and soy sauce mixture. Stir well to saturate chicken with the sauce. Set near the stove to marinate while you make the tamarind sauce. 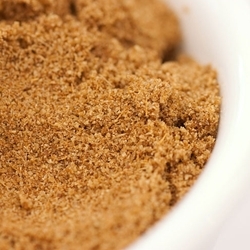 Make the tamarind sauce by mixing all sauce ingredients together in a cup (the tamarind paste and sugar should more or less dissolve in the water and fish sauce. If your paste is very thick, you may want to heat up the stock to help dissolve it). Also set near the stove. Heat a wok or large frying pan over high or medium-high heat. Drizzle in 2-3 Tbsp. oil, then add the garlic, ginger, and chicken (together with its cornstarch/soy sauce marinade). Stir-fry about 2-3 minutes, or until chicken is opaque when sliced through. Add a little sherry (1 Tbsp. at a time) as you stir-fry, whenever the pan starts to become dry. Add the mushrooms, plus start adding the tamarind sauce 2-3 Tbsp. at a time. 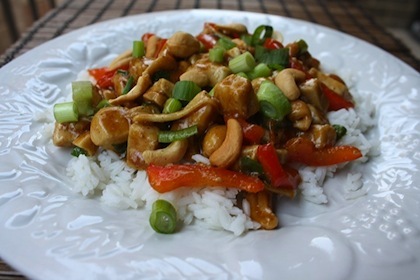 Continue stir-frying in this way until all the sauce has been added and the chicken/mushrooms are cooked (4-5 minutes). Remove from heat. Now, very importantly, you need to taste-test and adjust the seasonings. 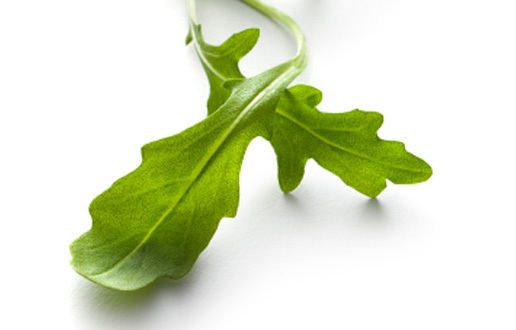 What you’re looking for is a taste similar to “sweet & sour” – a pleasantly tangy flavor. You may have to add up to 1 Tbsp. fish sauce (instead of salt) and another Tbsp. or two of sugar in order to take the sour edge off the tamarind flavor, which is very strong, but excellent once balanced with sweet and salty flavors! 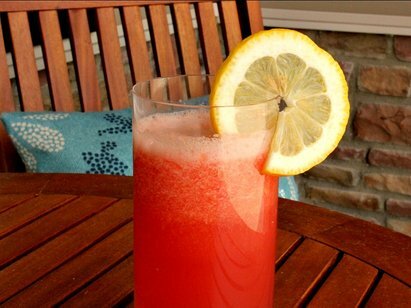 This is a very individual kind of preference – if you like “sour”, you may not need to add more sugar. If the dish isn’t spicy enough for you, add a little more fresh chili (or chili sauce). If it turns out too salty, add a squeeze of fresh lime or lemon juice. Note that the sourness factor also depends on how thick or strong your tamarind paste is. 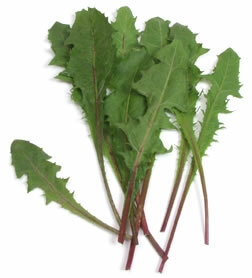 Serve with plenty of jasmine rice and fresh basil sprinkled over. 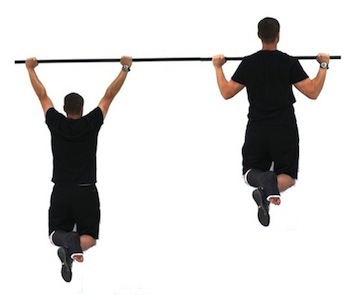 Grab pull-up bar slightly wider than shoulder width, palms facing away from you. 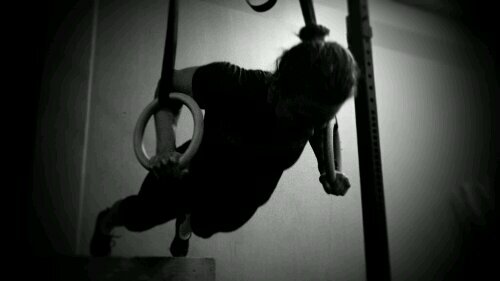 Hang from bar, arms extended – position called dead hang. If your feet touch the ground, bend knees and cross your ankles. Pull chest up to bar. Squeeze shoulder blades together during movement. Keep back straight, do not bent it to help lift yourself. 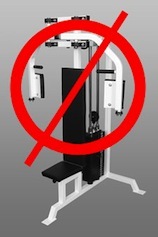 Do not use your legs to help lift yourself. Do not let feet touch the ground. Fully extend your arms after each rep.
Push your chest out during movement. This helps keep your shoulders back. Think of pulling bar to the ground instead of pulling yourself up.